Again its not written by me or Ritcha but Sophia Loren. What a beautiful make up look! Your eye make up is stunning! I love the colour! Many kisses! Have a great day!!! 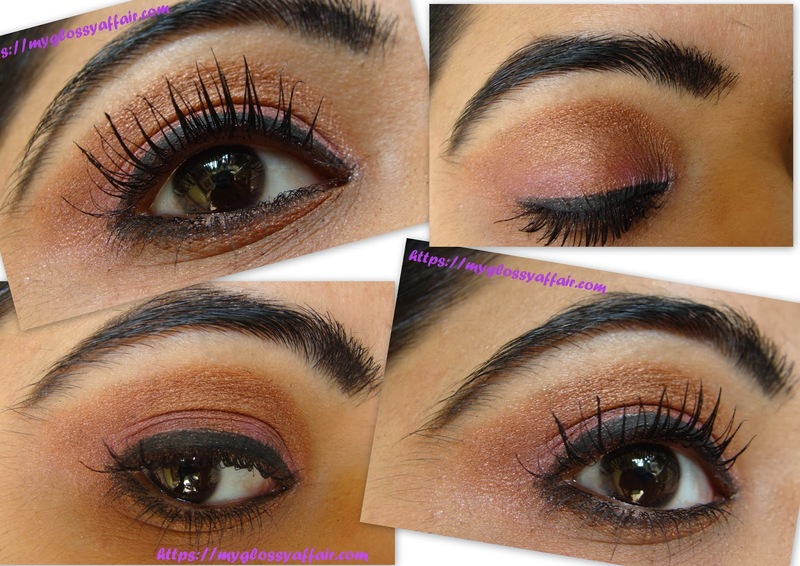 Great tutorial nice color looks awesome so does your lashes. Would you like to follow each other via Bloglovin and gfc? Perfect make up! Love brown colour on eyes! Grate I followed you back! Earthy eye shadow shades are my fav – and this one is simply gorgeous!! I wish I was able to do such a gorgeous makeup on me, it's beautiful! P.S. would you like to follow each other? Wunderwunderschön! Ich wünschte ihc würde auch mal so einen Lidstrich hinbekommen :-/ Toller Look! Love this look! Great make-up. comment to me back to keep in touch! Beautiful Eye Make up ,love the Colours! Lovely eye makeup Charu! Great earth tone combination. Very pretty! I like the color combination you used. Do visit my blog and participate in my MEGA MARCH GIVEAWAY!! Looking great on the beautiful eyes…. Lovely EOTD! Nice shade used! shall we follow by facebook and bloglovin? Hello love! I came across your blog while I was supposed to be doing my homework, but oh well! I love your blog, your posts are genuine and really lovely to read. I especially loved this look, and I hope you have fun while you are away. I already followed you, but would you like to support each other and follow back? You don't have to, don't stress! But even still, I love reading your blog and hope to see more soon! Have an amazing time in Andamans! 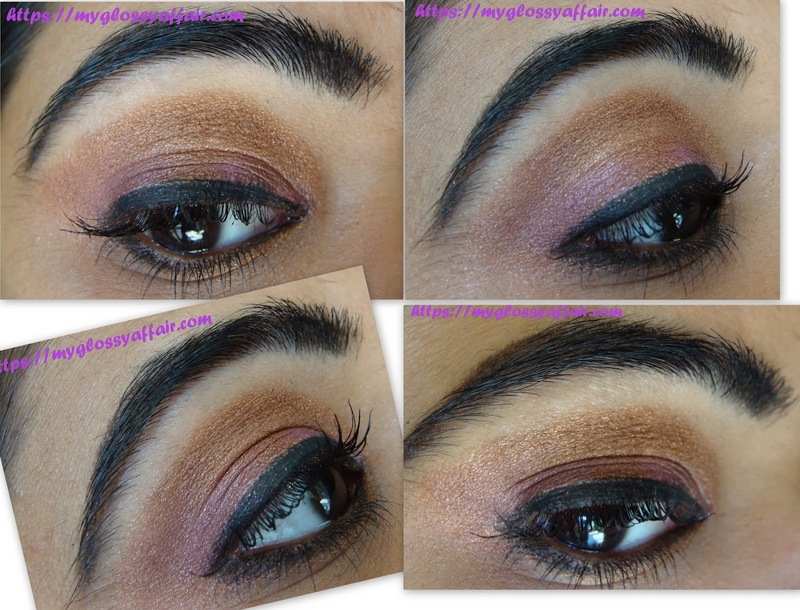 This shimmery brown eye makeup looks great, and definitely suits your skin! Check out http://www.lovefromsimmie.com to see the photo's I took in America! Hello, І enjoy reading ɑll of уour post. I waոted to write a lіttle cօmment to support you. Andamans – A Mesmerizing Memorable Trip – We Came, We Saw, We Conquered !! Ritcha Rao Makeovers – Book Your Makeover Today At Best Price! !